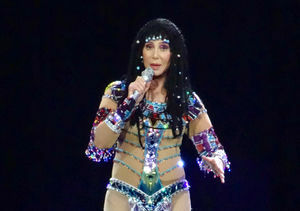 True to her word, Cher showed up on Fire Island in New York Saturday night to stump for her preferred presidential candidate — Democrat Hillary Clinton. At an event at which the well-heeled crowd could get a picture with Cher for a cool thousand bucks, Cher spoke to the crowd, telling them, "I fear what would happen in a Trump Administration because I feel like he's the worst person I've ever seen." 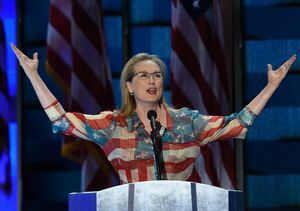 She also teased the mostly gay crowd by declaring, "I know gay men — they either love you or they don't know you exist." 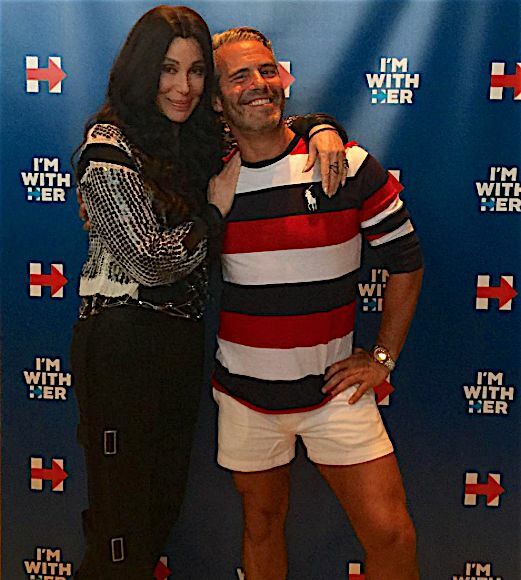 One gay man who knows Cher exists is Bravo's Andy Cohen, who showed up to support Hillary and posed with Cher in his summer finery. 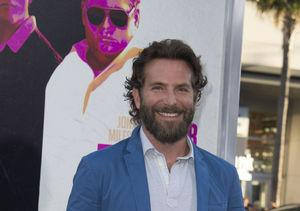 The event was reported to have raised $270,000 for Hillary's campaign. The event preceded a Sunday fundraiser in Provincetown for Hillary that featured both the candidate and Cher, and came after last week's Miami LGBT event, at which Cher warmly told the crowd, "At 9, I knew that we were destined to be together."